Do you know what order to do things when starting your business, so that you don't have to double-back or spend money twice? There's an order-of-operations to starting your business, and we have checklists for everything! 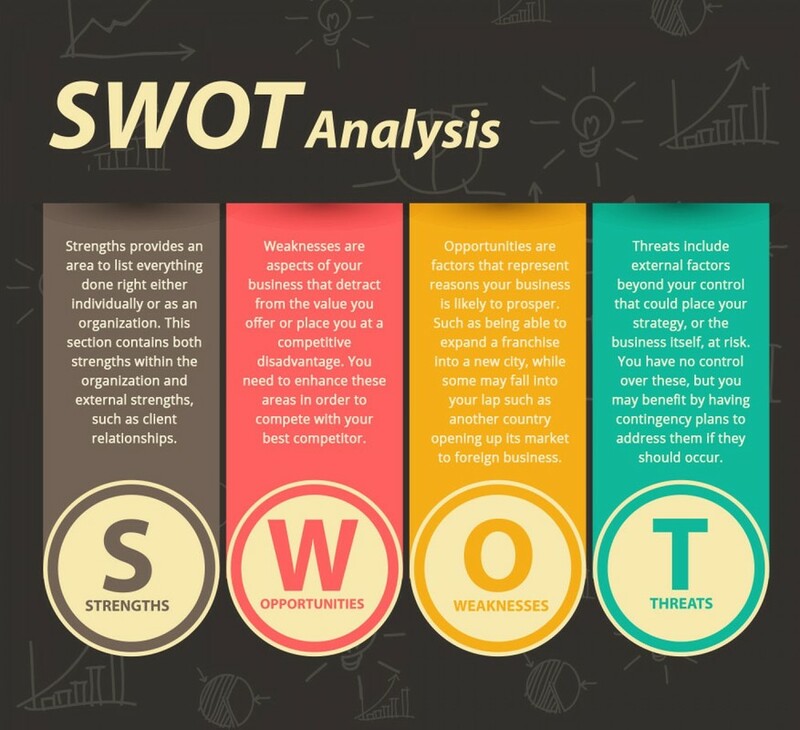 You need a SWOT analysis (it's OK if you don't know what that is, but trust us: you need one, and you need it now), and you need to do lots of research before you actually start "starting". Let us help save you some grief, and avoid doubling-back later to undo things you did too soon -- and wrong.